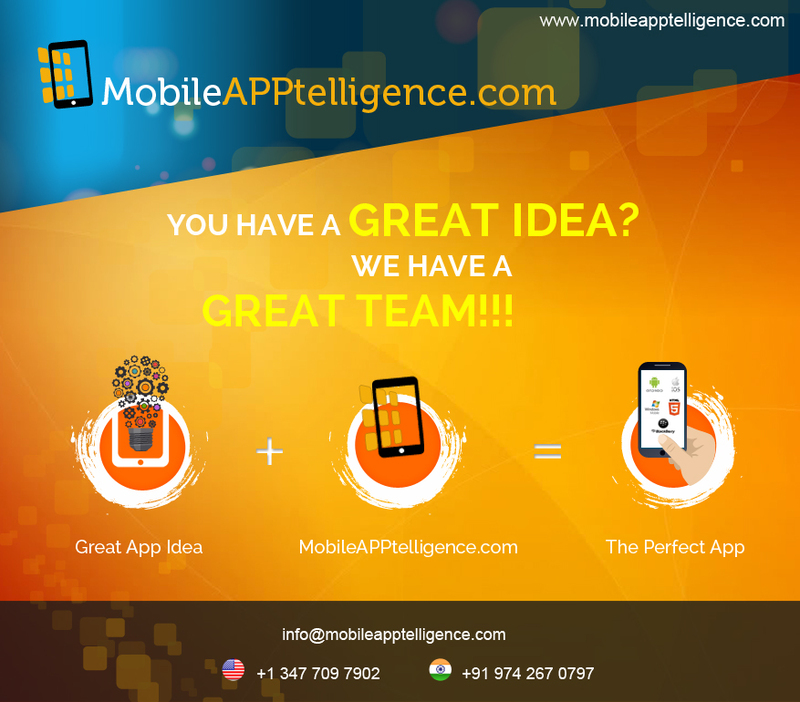 MobileAPPtelligence being a leading Android app development company specializes in providing smart and unique Android app development solutions catering to diverse client requirements and is proficient in Android Application Development and has successfully deployed numerous android apps in diverse business area. In March 2014, Google launched Android Wear. With the releases of the Android-powered LG G Watch and Samsung Gear Live, there came oodles of apps got ready for Wear. New introductions like offline music playback and GPS support to Android Wear were introduced. Sony SmartWatch 3, with transflective display and GPS sensor, will soon join the Android bandwagon. As the name Wear suggests, this system is dedicated to the connected and “portable” devices powered by the Android ecosystem. In short, Android Wear is a lighter version of the Android mobile operating system. The interface and user experience are optimized for viewing on alternative devices such as a watch, for example. Strategically, it is crucial for Google to impose a standard on connected devices. Google therefore seeks to use the power of the Android ecosystem to “harmonize” the market. Indeed, smartwatches existed for several years, as Pebble or Sony players. The same goes for Samsung, which already offers its range of watches with its own operating system, Tizen, but has struggled to attract developers. The reduced dimensions of a watch induce a new user-interface model. This is why Android Wear revolves around two central features that are “recommendation” and “demand”. Although promising, Android Wear has some drawbacks. It is a system dedicated primarily to non-autonomous objects, which therefore require interaction with an Android smartphone. It will not be possible to use the services of Google Now without this connection with the smartphone. This is the main limitation of the concept. The issue of battery life has not been raised either. Android Wear is prepared for providing wearable experiences for existing Android apps. Mobile app developers at MOBILEAPPTELLIGENCE TECHNOSOFT take note of this point when they design new Android apps for clients. This entry was posted in Mobile Apps Development and tagged Android App Development Company, Android App Development Company India, Android Apps Development Companies, Android Apps Development company, Android apps development company India. Bookmark the permalink.